One type of inspection does not fit the needs of every person seeking a home inspection. 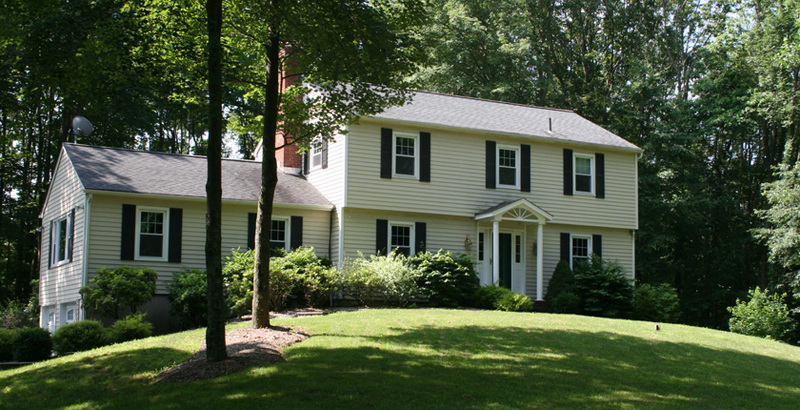 A rehab-er in Westchester needs a different inspection than someone purchasing an existing home in Connecticut. Someone building a house in Bedford or has a builder warranty in Scarsdale may need still other types of inspections. Therefore, I offer different inspections so that I can meet your individual needs. Virtually anyone in the Westchester and Fairfield County, CT, area can find a home inspection that meets their needs and goals at a price they can afford. 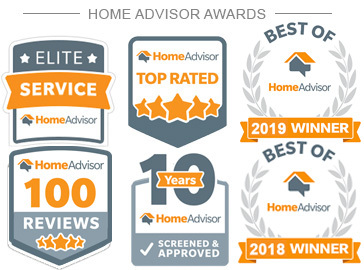 Our inspections follow the New York State, Department of States standards of home inspections and the state of Connecticut's Department of Consumer Protections standards of practice for home inspectors. Review your home inspection choices and contact me for more information or to schedule an appointment. 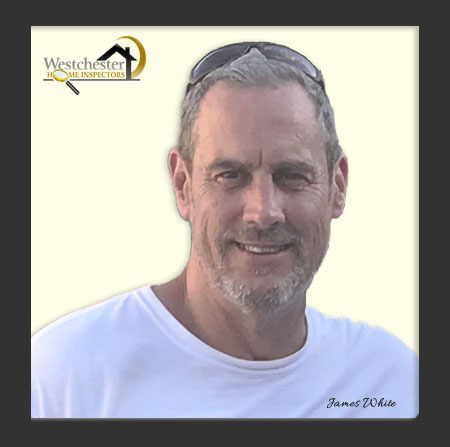 If you want to check prices call me at (877)723-0011 (I answer my phone 8 am to 9 pm seven days a week) or email me: westchesterhomeinspectors@gmail.com. Just a few details about your property and I'll have a firm quote for you good for 30 days. Although I offer many different choices for my Clients, it is important that you choose wisely. I could easily offer only one inspection type like most home inspectors do. However, I want to help you meet your needs and goals in buying your property, for whatever reason you are buying it. If you have any questions about which inspection type is the right one for you, contact me. My STANDARD inspection is the true definition of "a home inspection the way it should be". It includes (1) interior items (2) cosmetic damage and "minor" defects (note that cosmetic damage and "minor" defects are determined solely by me and might differ from your opinion or from the opinions of third parties), (3) Attendance with you on your final walk through (4) common information about your home, and (5) common maintenance and safety tips. Cosmetic and "minor" defects generally include items such as holes in screens; loose hardware on cabinets, doors, and drawers; doorknob holes in walls, etc. In the overall scheme of things, it is relatively easy to resolve those problems, but if there are a lot of them, then the total expense could be higher than you’d like. My LISTING inspection is conducted just as I would a standard inspection. The idea behind this inspection is that the sellers can get a "preview" of any issues that may exist before the buyer’s inspection and have enough time to get reasonably priced repairs done. If the home inspection reveals a "clean" report, you can also use the report as another marketing tool. See all the benefits of my LISTING inspection on my Customized Inspection page. The LISTING inspection also meets all general requirements for correcting or disclosing major defects concerning the structure. Note that major defects listed are those that were present or visible at the time of the inspection. I cannot, and shall not, take responsibility for something that has failed since the inspection, for damage caused by someone doing repairs, for the quality of repairs, or for damage caused by those living on the property in the course of daily life. However, I will be there with the you until the house is sold in order to address problems that the buyer’s property inspection discovered. Keep in mind that there can be a significant difference between two property inspection reports by two separate inspectors. My LIMITED AREA inspection is for property owners or tenants who are having problems with individual systems in the home, such as the roof, or the heating and cooling system, or the water heater. This inspection simply documents specific conditions and is commonly used in insurance claims or complaints against installation or repair personnel. My RENTER inspection is available only to renters, hence the name. It is used mainly to document the condition of the property at the time of move-in, and avoid any conflicts at the time of move-out. However, some renters having problems with their landlords also choose a RENTER inspection to document the problems. If you have any questions, simply contact me to discuss them.